Tripwire Interactive is rolling out a big old Christmas update for Killing Floor 2, filled with Christmas cheer, zombies, and… Gary Busey? The Killing Floor 2 Twisted Christmas update is scheduled to go live on PC, Xbox One, and PS4 in early December. 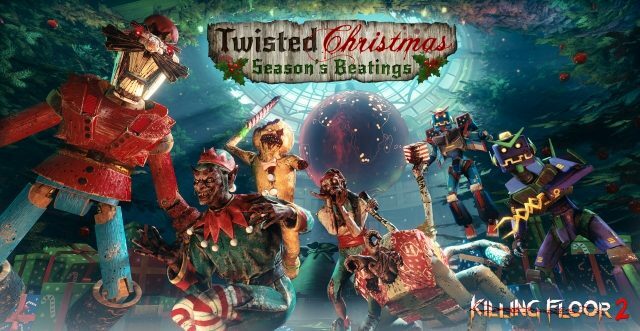 Twisted Christmas Season’s Beatings is a big update, with a large amount of new content included. Find out all about the update below. Nothing screams Christmas more than a playable badass Santa Claus voiced by Gary Busey. That’s exactly what the Twisted Christmas Season’s Beatings Killing Floor 2 update is bringing us. As you can see in the image above, this Santa is all about delivering presents and dishing out the pain, and he’s all out of presents. This is a character all about bringing season’s beatings to anyone who gets in his way. Unfortunately, this badass Santa is one that will set you back some of your hard-earned cash. Tripwire has yet to announce just how much he’ll cost, however. As a bonus for everyone, however, Busey has supplied his recognizable voice to the Trader as part of the Christmas update and event. He’s sure to be full of the Christmas spirit, with plenty of seasonal dialogue as you’re buying your weapons and whatnot. 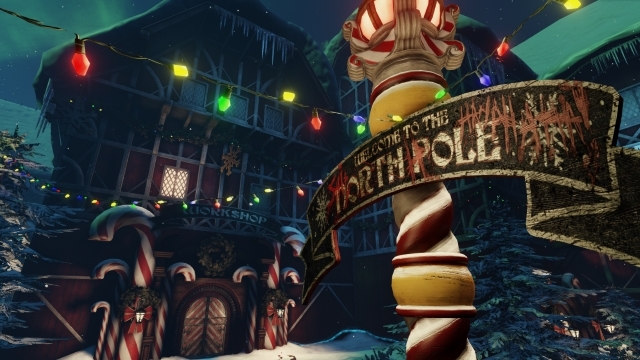 Killing Floor 2 Twisted Christmas Update – What Are the New Maps? Alongside the badass Santa, a brand-new free map is being added to Killing Floor 2. Called Santa’s Workshop, this map is Christmas themed and has players fighting against waves of zeds. It’s an objective survival map, so you’ll need to survive and complete the objective in order to claim victory here. Watch out for those toys and elves: they aren’t as friendly as they seem. Not content with just the one new map, however, Tripwire is giving us another, free of charge. 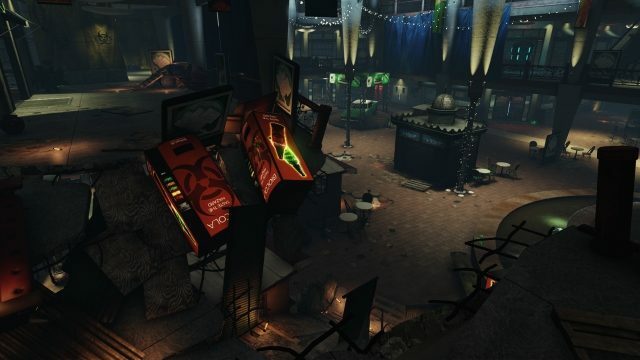 Shopping Spree is coming back, which should be good news as it was a fan favorite community map when it appeared before. Expect to fight against demonic toys as well as zeds in both of these creepy, but seasonal, maps. Cheery. 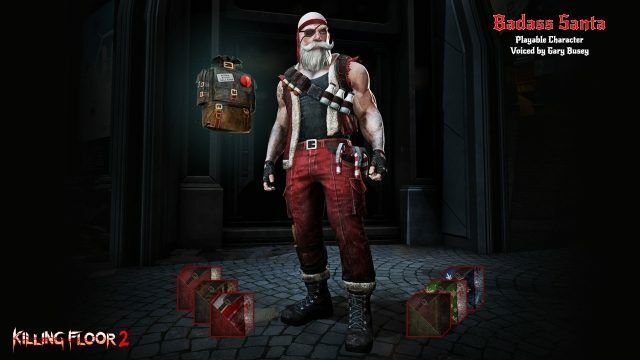 Killing Floor 2 Twisted Christmas Update – What Are the New Weapons? As you can see above, these four weapons are separated by the Perks in Killing Floor 2. So if you’re playing as a Commando or SWAT, for example, you can equip the Thompson, whereas only the Berserker can equip both the Krampus Battle Axe and the Fire Axe. Killing Floor 2 Twisted Christmas Update – What Else is New? The new Twisted Christmas Season’s Beatings update for Killing Floor 2 is the gift that keeps on giving. Alongside the new weapons, maps, and Gary Busey content, there is yet more to come as part of the seasonal update. For example, all zeds in the game will be seasonal. This means zombies in Santa outfits, toys coming to life, nutcrackers chasing you down. There will be no time to roast chestnuts on an open fire with all that against you, but at least they’ll look the part as they tear you limb from limb. There is a bonus weapon that is separate from the other four weapons and is waiting for those of us who own both Killing Floor 2 and Road Redemption. The exclusive Road Redeemer will be all yours if you own both the games listed above on PS4, Xbox One, or PC. 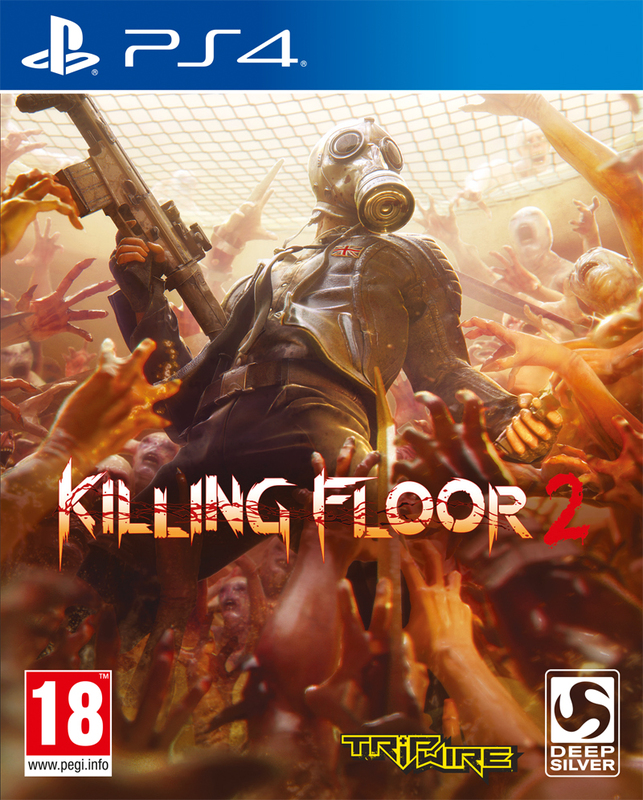 Remember, however, that this will only work if you own both Road Redemption and Killing Floor 2 on the same console. Changes to the ZedConomy are incoming too and crate drops will no longer contain duplicate items until you own all that there is in a single crate. As of writing, there is no telling quite how much space this big update will take up on our hard drives. A beta for the update is coming for the PC version of the game, too. We’ll let you know when this goes live by updating this post.